If you want to become a web developer the very first language you need to learn is HTML. HTML (Hypertext Markup Language) is the code that is used to structure a web page and its content. For example, content could be structured within a set of paragraphs, a list of bulleted points, or using images and data tables. HTML is the standard markup language for creating Web pages. HTML is the programming language that powers the web. And like any language, once you master it, you can begin to create your own content, whether that’s simple websites or complex web applications. 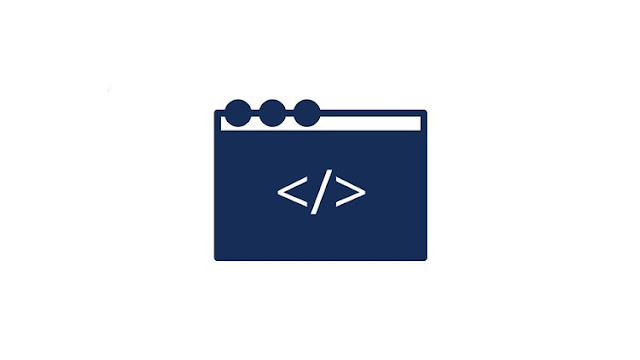 This course provides the training to help you build very useful HTML web development skills. We will incorporate what has been learnt by creating a one page website.